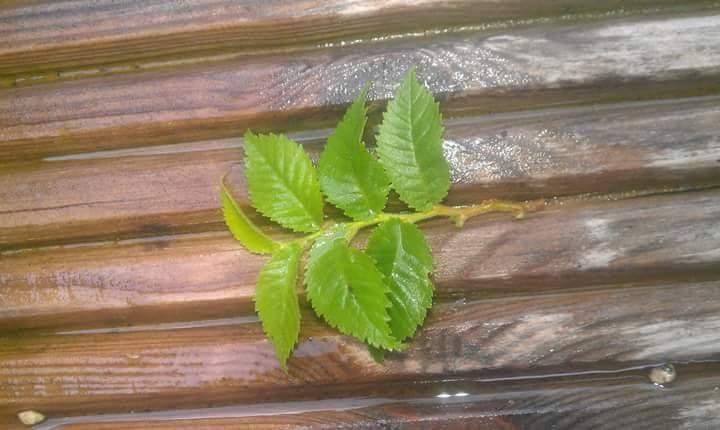 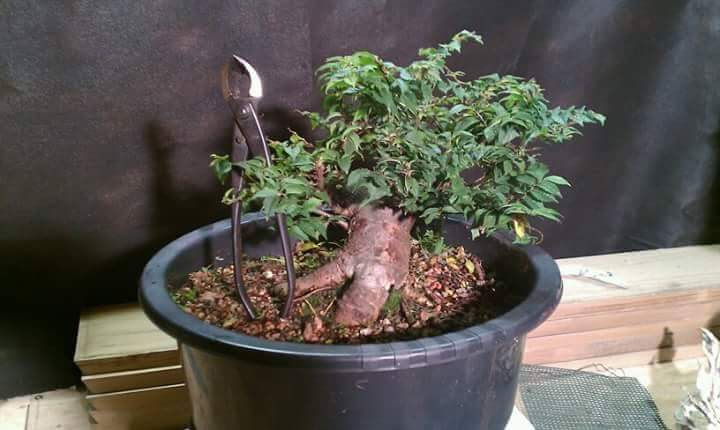 History: This Kifu sized Elm was started from a cutting 15 years ago and was given 6-8 years in open ground to thicken the trunk. 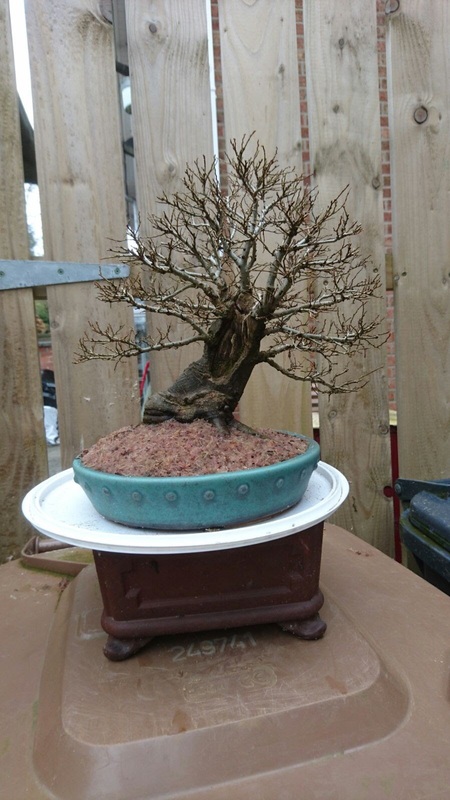 Over the last 5 years Phil has created the branch structure and repotted it into this beautiful Ian Ballie pot. 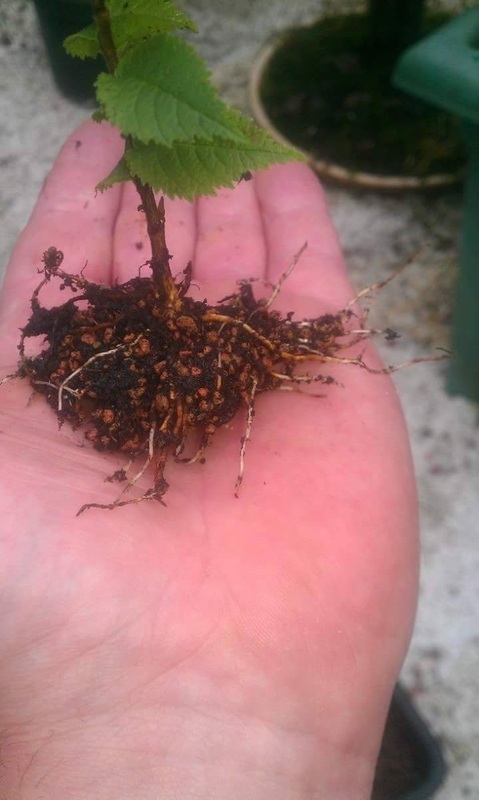 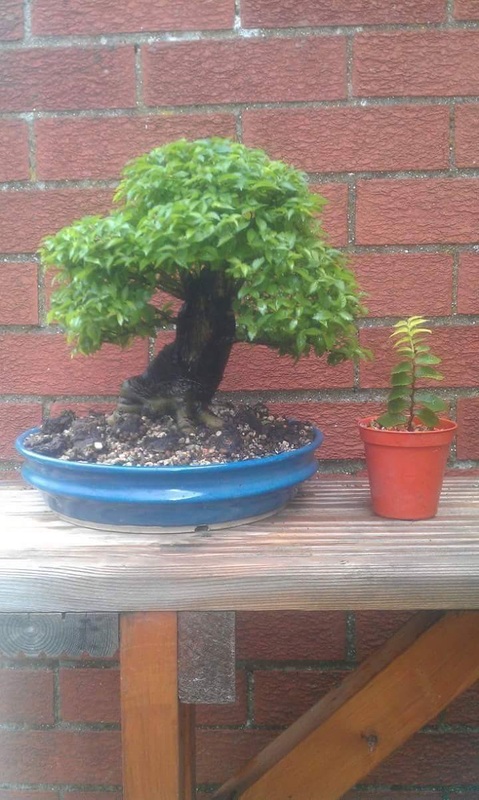 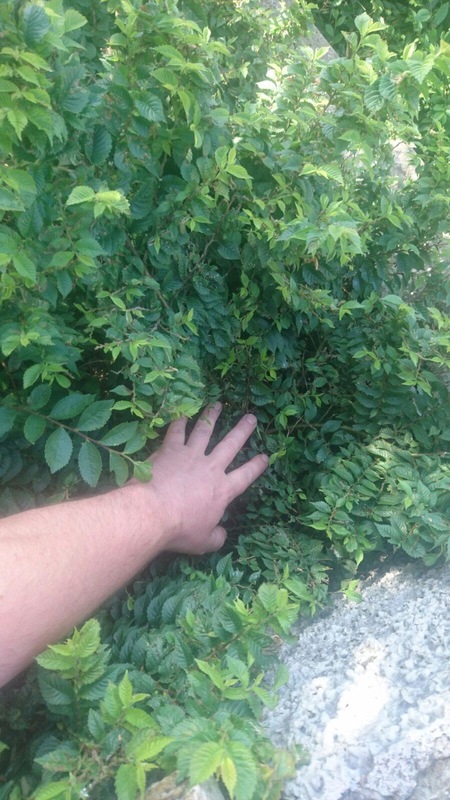 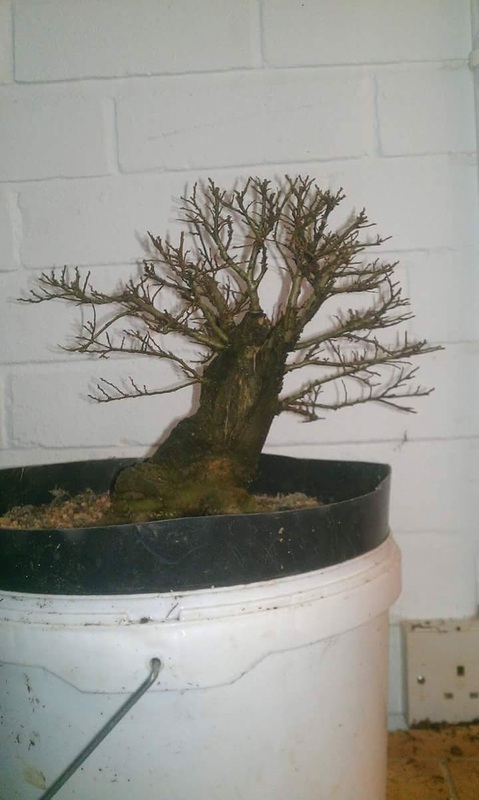 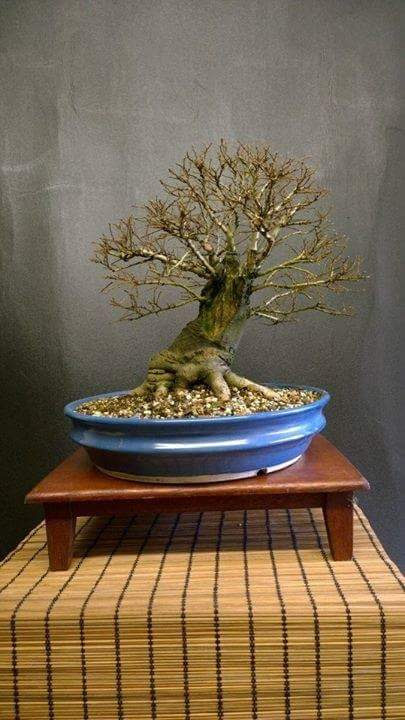 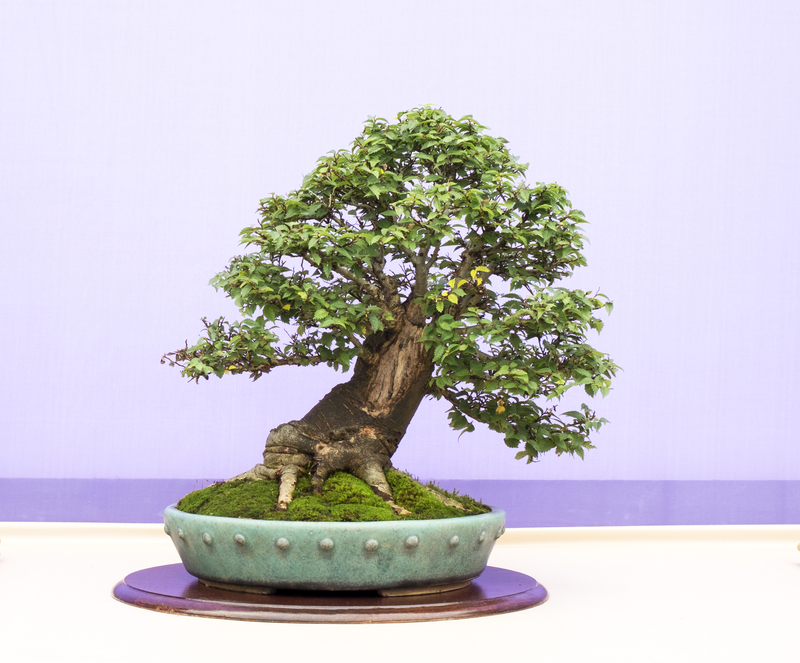 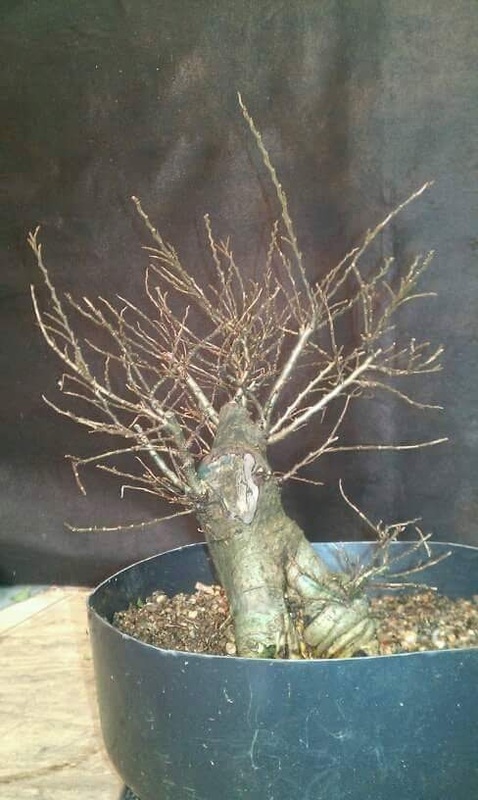 The tree was selected for Bonsai30 as good example of the skills leaned within the NIBS and how starting from humble beginning should not stop you from creating beautiful bonsai.